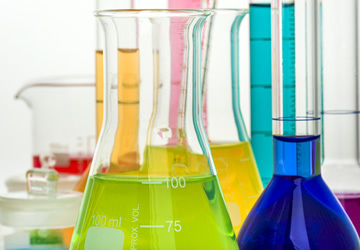 The chemical industry by its very nature involves the transport of hazardous substances and a specialised knowledge of conveyancing products is essential when supplying to the industry. Our many years of experience of supply to chemical companies stand us in good stead in this field. This experience extends to collaborating on the development of written schemes for the management of flexible hose assemblies which meet current Health & Safety standards.